What it dew Trillions! 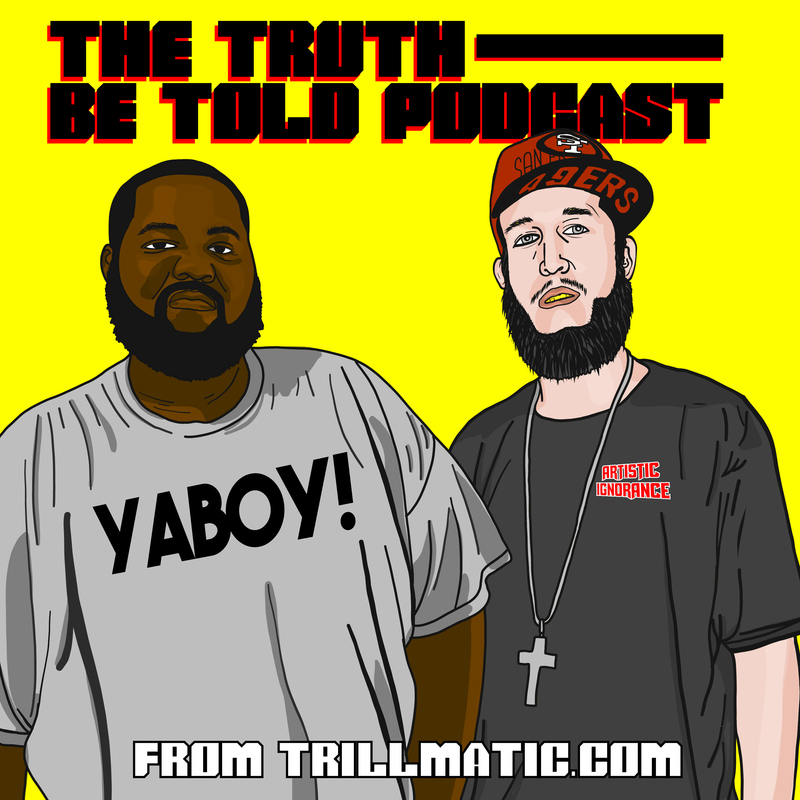 Back again with episode 81 of the Truth Be Told Podcast from Trillmatic.com hosted by Riffa & Bigg UU. Thanks for supporting your favorite Hip Hop podcast! Be sure to leave a 5 star review! We kick this episode off speaking about Lil Uzi Vert’s album becoming the #1 album in the country. Xxxtentacion debuted at #2 and Action Bronson debuts at #54. We talk about the shift from lyricism and if lyricism is dying in Hip Hop. Check out our past reviews of these projects. Lil Wayne is dealing with health issues again with his seizures. We’re hoping to hear Lil Wayne gets this figured out. Pusha T was recently at the Made In America Festival and talked about the delay for his album “King Push”. Apparently, he has 3 different versions of the album and Kanye West’s perfectionism is what’s causing the delay. UGK may or may not have had their archives damaged from the effects of Hurricane Harvey, based on Pimp C’s wife as well as Pimp C’s camp. Lonzo Ball recently came out and disrespected god emcee Nas, by saying no one listens to him and that Future and Migos are real Hip Hop. Lil B the Based God gave a warning by threatening to curse Lonzo. We also discuss why the youth and the old heads can’t ever get along. Album Reviews this week: MadeInTyo, Berner & Young Dolph and EarthGang.